All-Star Juniors Camp is a fun-filled experience for young athletes who love playing sports of all kinds. 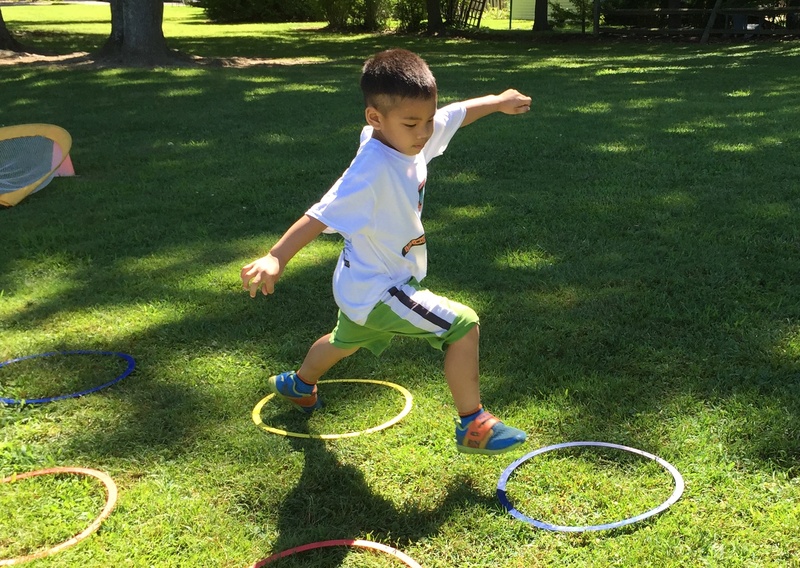 Players are introduced to traditional sports such as soccer and baseball, but also play exciting games such as tag, egg-hunt, and cross the sea. 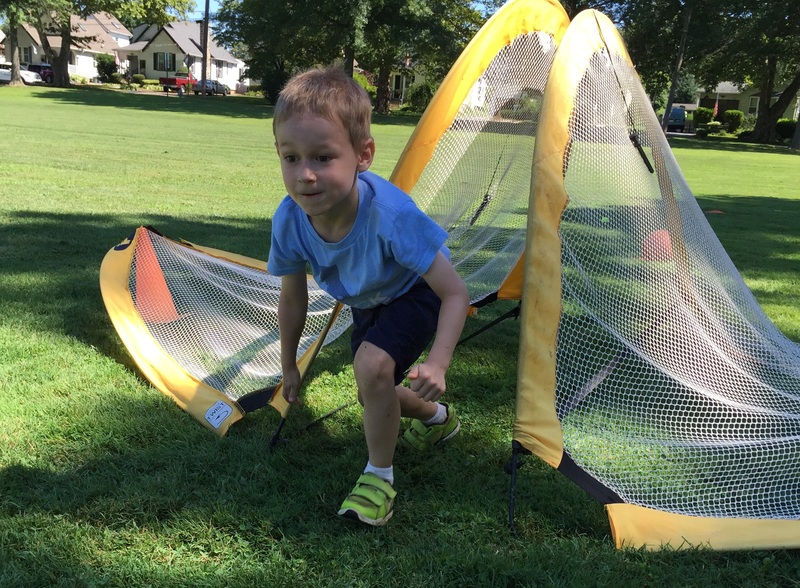 This camp includes a daily obstacle course and lots of fun games to work on athleticism and coordination.